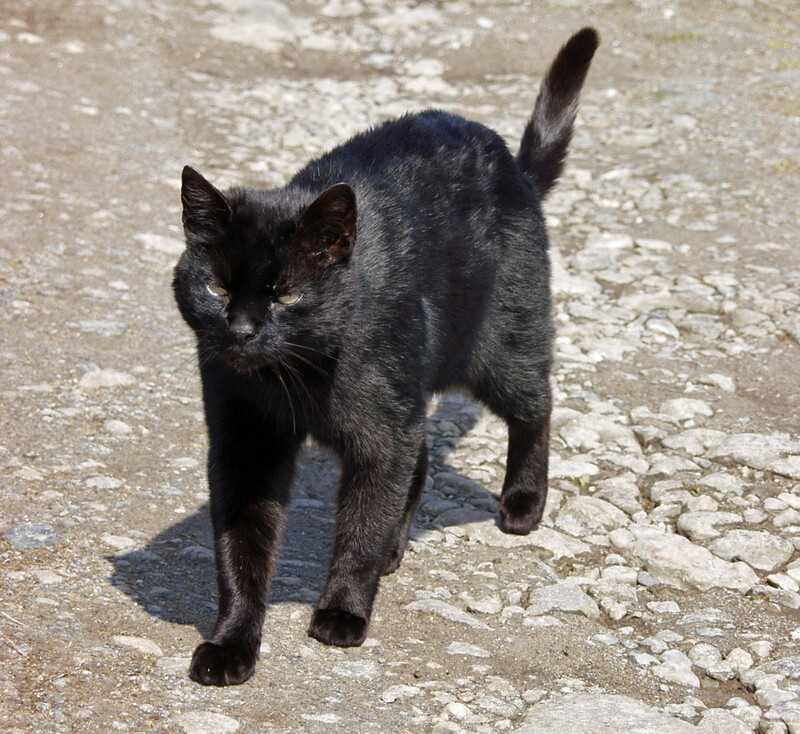 A cat on the Isle of Jura, I think at either Burnside or Knockrome (the picture is over 10 years old now). This entry was posted in Jura Excursion, Landscape, Repost, Sunny Weather and tagged cat, Jura by Armin Grewe. Bookmark the permalink.